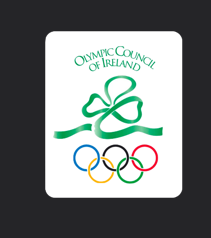 Welcome to the Fencing Ireland entry portal for Senior Women's Épée. 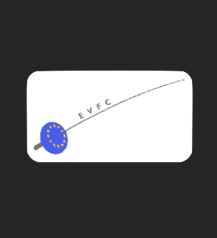 This form allows fencers on the current Panel to register their interest in EFC U23 events. All fencers wishing to represent Ireland must be current members of Fencing Ireland and must take out an EFC Licence for this season. 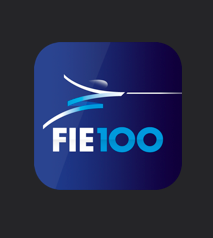 Membership and licence status will be checked before entries are put through to the FIE. Do not register interest on behalf of any other fencer. 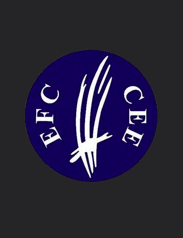 If you notice any discrepancy between event dates listed on this page and those given on the EFC calendar, please contact competitions@irishfencing.net as a matter of urgency. Registration for the European U23 Circuit will be opened when the final calendar is published. I understand and accept the Fencing Ireland Selection Policy. I agree to abide by the full FIE Rules for Competition. I agree to wear the Fencing Ireland tracksuit or softshell at FIE events. I will endeavour to forward a photograph of the Ireland team to competitions@irishfencing.net. 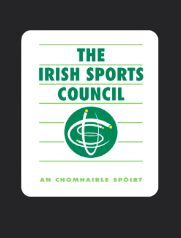 I consent to the use of my results or image by Fencing Ireland for internal and external marketing, archiving of results, rankings, and selection.